Zadar airport is located in Zemunik Donji in the near vicinity of the Zagreb-Split highway connection (Zadar 2). 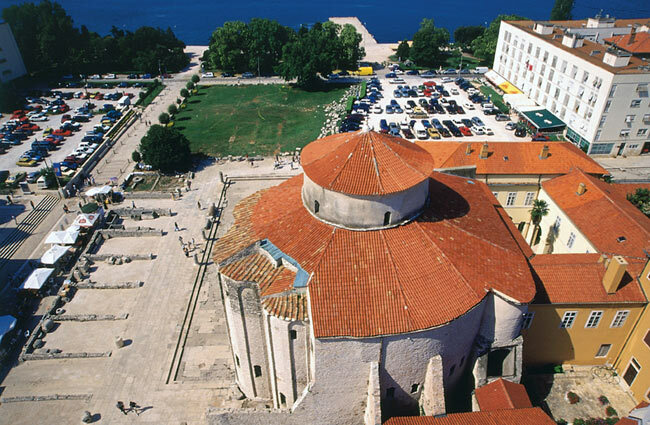 It is about 8 km far from the centre of Zadar and it represents a vital connection of northern Dalmatia and Lika to the rest of Croatia and the World. 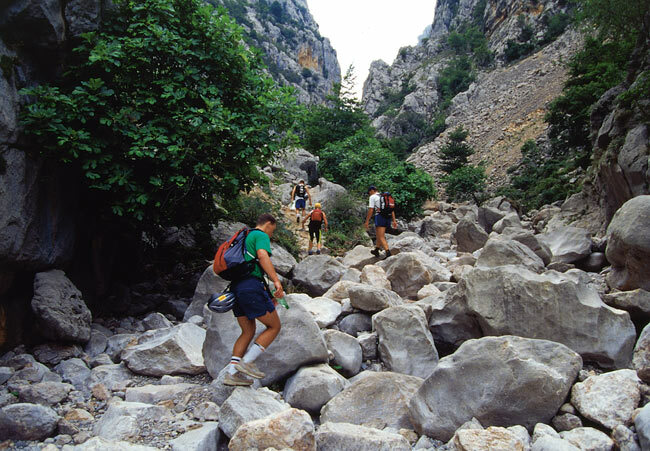 The region surrounding Zadar Airport offers a variety of beautiful, natural landscapes on every corner. When arriving at Zadar Airport, tourists reach the starting point from which they can easy and quickly get to even five National parks (Plitvice lakes, Krka waterfalls, Kornati (Kornati archipelago), Paklenica canyon, North Velebit) and Nature parks (Telaščica bay, Vransko Lake). 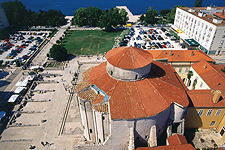 Zadar Airport is closely connected to historical cities of Zadar, Šibenik, Biograd, Pag and Nin. 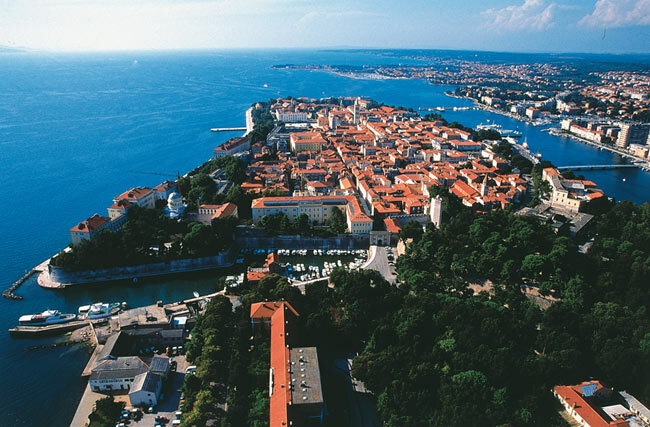 The Zadar region is proud of its rich history of almost 3000 years. 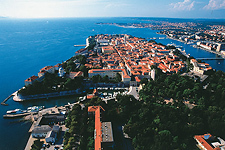 Due to its historical and cultural heritage Zadar is one of the most interesting cities in Croatia. Šibenik was founded as an ancient Croatian fort. Biograd, Pag and Nin use to be royal strongholds. 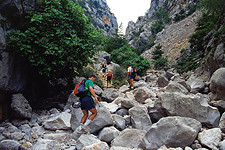 An archipelago with more then 500 islands, an interesting underwater and underground (caves) world, the Velebit Mountain and karst rivers are a real challenge for all those who wish to spend an active holiday, taking part in all kinds of water sports , diving, fishing, hunting, climbing, rafting, tracking etc. Autochthonic products from the area surrounding Zadar Airport are known across the world (lace and cheese from the island of Pag, dry ham (prosciutto) from Posedarje, Dalmatian Šokol, home made olive oil and Maraschino (cherry liquor) as the most famous brand from Zadar). Look around, buy, taste, feel the magic of the Mediterranean.